A few weeks ago, we made a day trip to San Diego for a meeting. 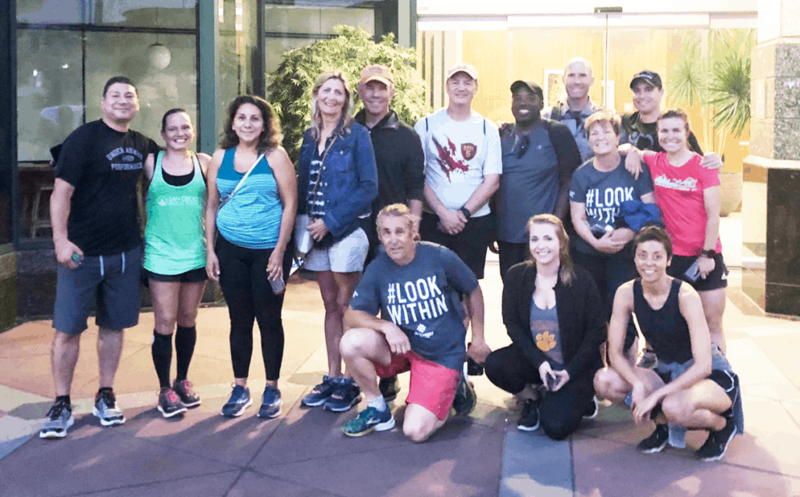 We put up the bat signal (i.e., sent an email) to all our San Diegan Charity Milers to see if anyone could meetup for a walk or a run, and we got a great turnout for a little last-minute jaunt along the Embarcadero. It was a beautiful evening. And luckily I had my podcast recorder, so I could do a little live “Voices of Charity Miles” podcast with the crew. Also, to top it all off, my friend Justine Galloway surprised me by showing up. You may remember that Justine and I ran the NYC Marathon together last November. She has runner's dystonia which makes her trip when she runs forwards. 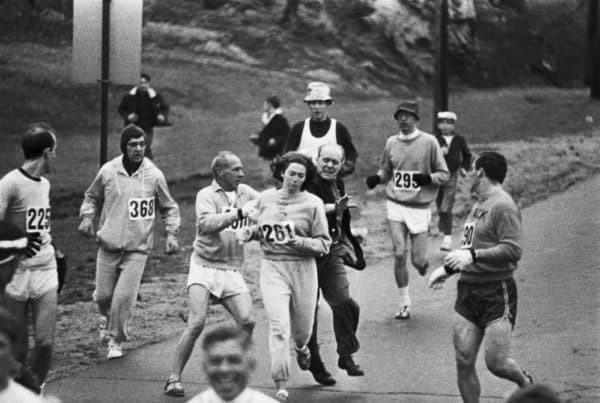 So she taught herself to run backwards and ran the entire NYC Marathon backwards. She and I recorded a podcast before the race at the starting line of the NYC Marathon. 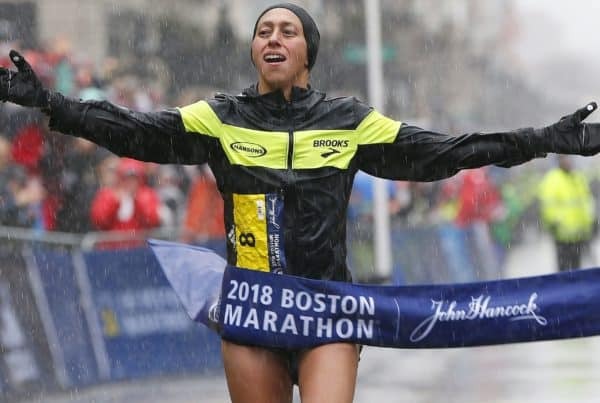 So, it was great to catch up with Justine in this podcast so she could share with us her take on what it was like to run with me, very intimately, for six hours in NYC. 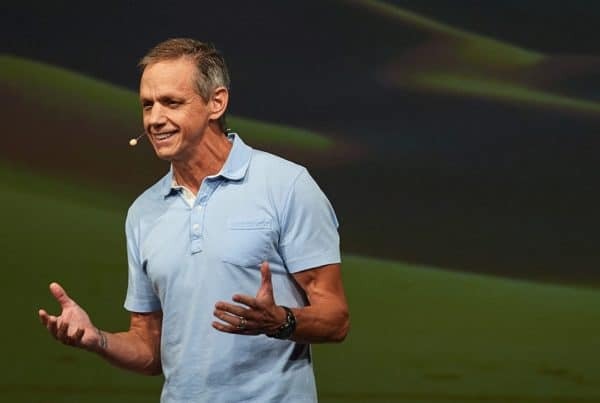 Also, as described in our pre-roll “Tips from Chris”, here's the World's Greatest Stretch from our friend Chris Heuisler, Global Run Concierge for Westin Hotels!